When I went to Copenhagen, I couldn't avoid being attract from the elegant packaging of Swedish Vitamin Well's waters and I began collecting them;-) My preferred is the reload! 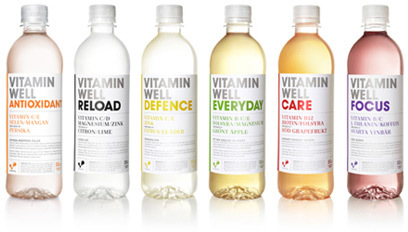 Vitamin Well was launched in Sweden in 2008 as “the tasty, healthy drink filled with minerals”. Its success was far greater than anyone could imagine. 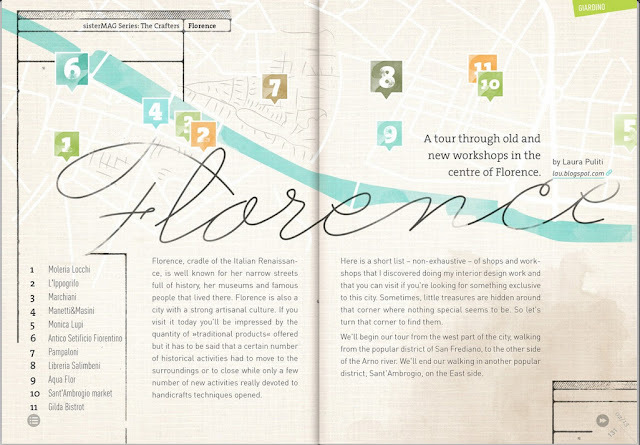 Neumeister were contracted to add an even greater clarity to the design and give the brand a new lease of life. The design was revamped and developed. The labelling and the packaging – everything got a new clear structure, which nevertheless kept the original idea clearly in focus.